It's a bird! It's a plane! It's POOPerman! 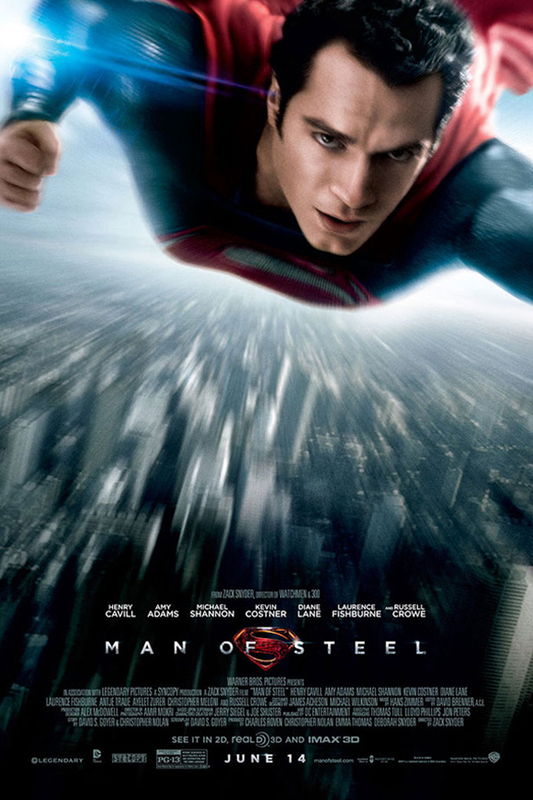 The Poops wrap up #WorldFinestMonth with their second two-and-a-half hour podcast in a row, this time on Zack Snyder's 2013 film MAN OF STEEL! This week's episode was Dustin's pick! Overwritten dialogue? Check! Underwritten characters? You got it! Senseless destruction? In spades! Put it all together and what do you got? A Zack Snyder flick, of course! If you want to support the show, be sure to visit Audible and sign up for a free 30-day trial of their audiobook subscription service. 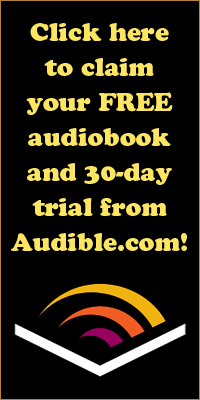 You will also receive a free audiobook that is yours to keep whether or not you decide to continue with Audible after your trial membership has expired. Please use the link provided so they know who sent you. 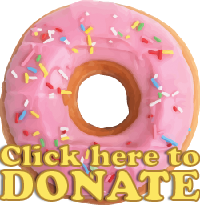 You can also donate to us directly here. Be sure to check out this week's PooPal, The As You Watch Podcast!